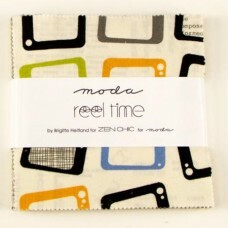 42 squares 5" x 5" from the Flow range by Zen Chic..
42 squares 5" x 5" from the Reel Time range by Zen Chic..
42 squares 5" x 5" from the Southern Exposure range by Laundry Basket Quilts ..
42 squares 5" x 5" from the Sturbridge range by Kathy Schmitz in charcoal and cream tones..
42 squares cut 5" x 5" from the Valley range by Sherrie and Chelsi.. 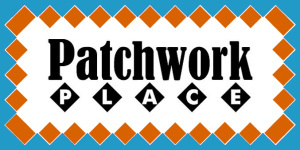 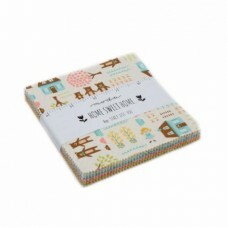 Charm Pack 42 squares 5" x 5" from the Authentic Etc range by Sweetwater featuring text in black, gr.. 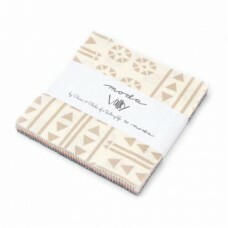 Charm Pack - made up of 42 squares 5" x 5" from the Dandi Annie range by Robin Pickens featuring gre.. 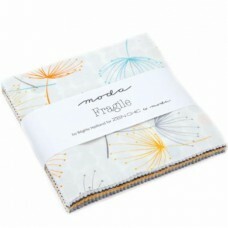 Charm Pack by Moda - 42 squares cut 5" x 5" from the Dear Mum range by Robin Pickens..
42 squares cut 5" x 5" from the Flight range by Janet Clare..
42 Charm squares cut 5" x 5" from the Fragile range by Zen Chic in gold, grey black and creams with .. 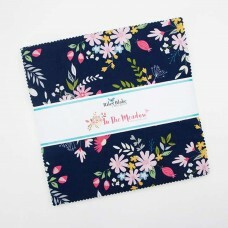 Charm Pack - 42 squares cut 5" x 5" of fabric from the Home Sweet Home Range by Stacy Iest Hsu ..
42 square cut 5"x 5" from In The Meadow range by Riley Blake in navy, pink, green yellow, mustard an.. 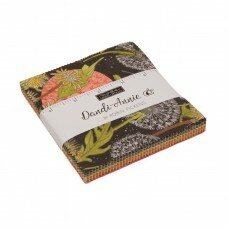 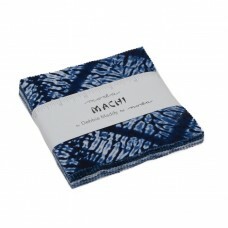 Charm Pack made up of 42 squares cut 5" x 5" from the Machi range by Debbie Maddy in batik LOOK.. 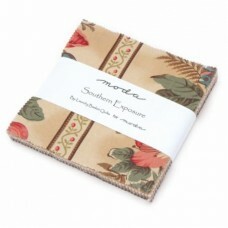 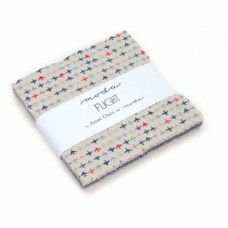 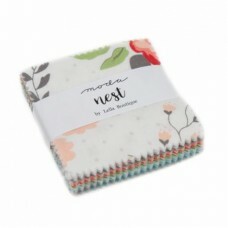 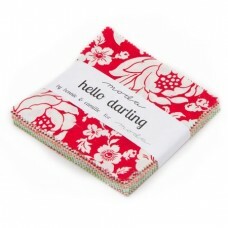 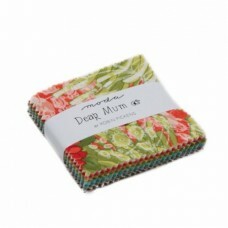 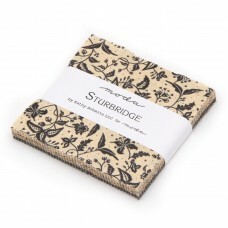 Charm Pack by Moda - 42 squares cut 5" x 5" from the Nest range by Lella Boutique..